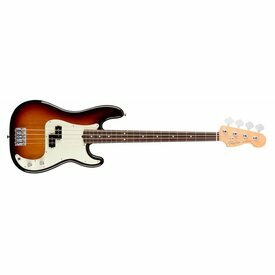 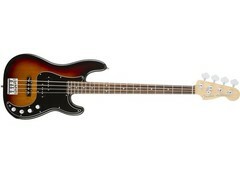 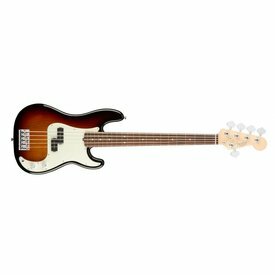 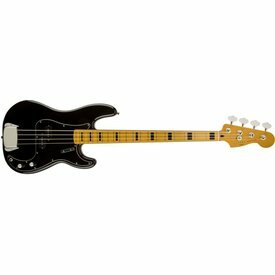 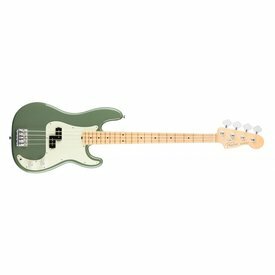 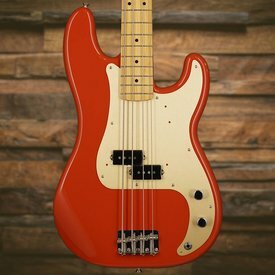 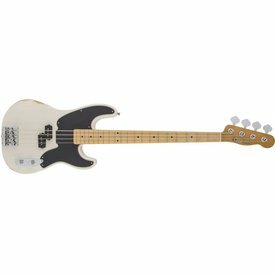 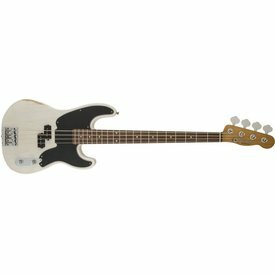 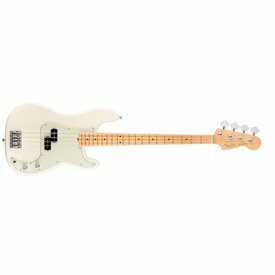 The Fender Precision Bass is a no-brainer choice for any bassist needing a punchy tone that refuses to be ignored. 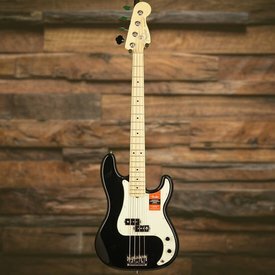 Being the first choice for many legendary bassists throughout the years, the Fender Precision bass is one model that will remain a classic for decades to come. 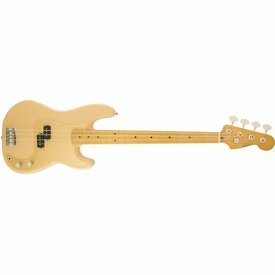 As music evolves, our instruments change in lockstep; the end result is today’s version of this seminal instrument—the American Professional Precision Bass.